Lion Rock Hill is a symbolic hill to Hong Kong people. 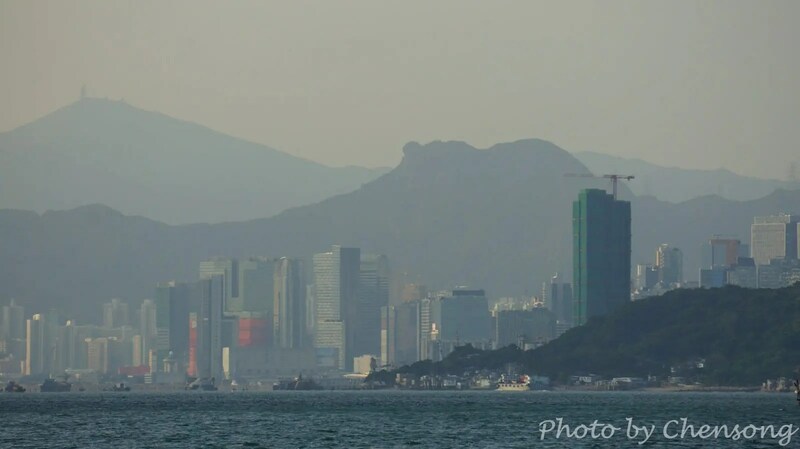 There is a popular song and TV series called “Below the Lion Rock” made in 1970s, when Hong Kong was one of the Four Asian Tigers and the city maintained exceptionally high growth rates. The song “Below the Lion Rock” written by Wong Jim, is appreciating the hardworking spirit of Hong Kong people in that era, a.k.a, The Spirit under the Lion Rock. Based on psychology, people have the tendency to attribute good results to their own dispositions or personality, but blame it on others when bad results occur. So looking back upon those days, you will soon understand it has nothing to do with the “hardworking” Hong Kong people, but simply describes the good old times when the economy in Hong Kong was growing very fast while Mainland China was quite isolated from the world economy. That is an era full of opportunities and most people could become a middle-class with predictable efforts. Nowadays, with skyrocketing real estate price and increasing gap between the rich and the poor, the city is quickly losing its competitive advantages to Mainland China and getting lost in repositioning itself in the Greater China region. More and more negative energy has been accumulating in the society in recent years. Some young people are losing hope for the future and start to pointing fingers at Mainlanders. Is the city dying? Nobody knows the answer. Hong Kong people have to “wade across the stream by feeling the way”.